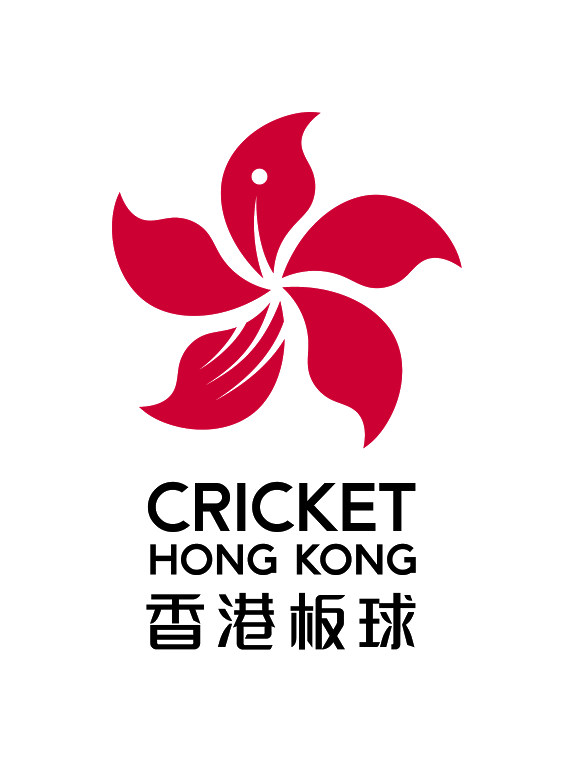 Hong Kong Cricket Association has unveiled a new brand identity featuring a new logo based on the bauhinia orchid and a name change to Cricket Hong Kong. 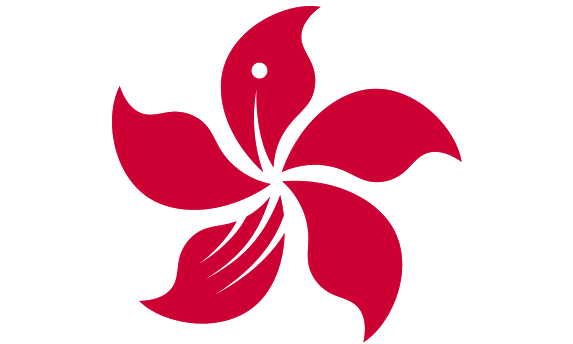 The refreshed name, logo and strategic direction marks a coming-of-age in the development of the game in Hong Kong – a sport that has been played here since the 1840s. At the core of the refreshed image is a new strategic direction that aims to celebrate and unify the diverse communities of Hong Kong through cricket. The move comes as Hong Kong faces China in the ICC Women’s Cricket World Cup qualifiers at the iconic Hong Kong Cricket Club. The new identity was designed in partnership with brand consultancy StartJG, who completed the work on a pro-bono basis as part of their community development programme in Hong Kong. Cricket Hong Kong CEO Tim Cutler said, “Hong Kong is renowned for its absorbing character, colour and energy. The cricket that is played here is no different, and we have tried to reflect this throughout the new design. We are over the moon with the finished product – and very thankful to StartJG for their generous contribution of their world-class services. This project would simply not have been possible if not for this support, which has gone way beyond ‘just’ a brand refresh. The British Council in Hong Kong takes the issue of declining international student numbers head on, with a new campaign featuring..